Response from Charles Tyrwhitt: Thank you for your feedback. I have looked into this and I'm a little confused as you have returned two of the four purchased and your refund has been purchased. I can confirm the two you returned were actually extra slim fit chinos. This would explain the size difference between these and the two slim fit trousers you kept. 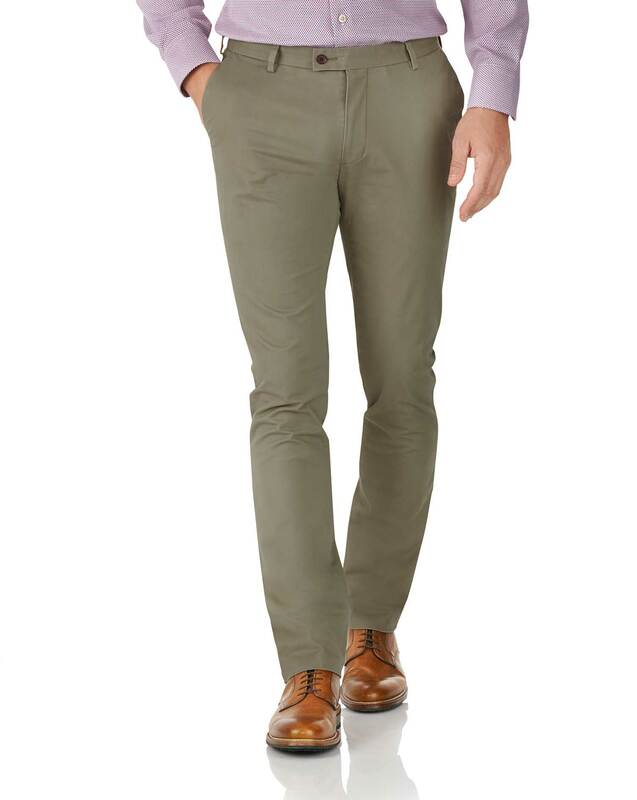 I have checked and we do have the same chinos in a slim fit in stock. Good fit a nice material!